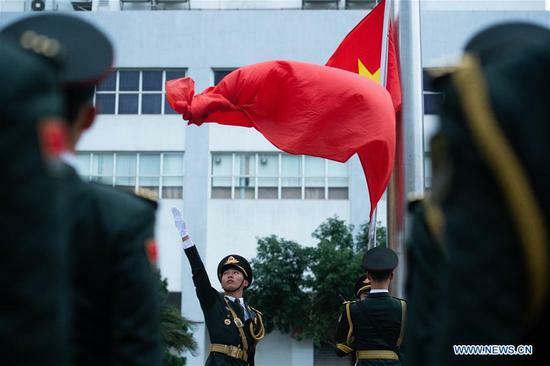 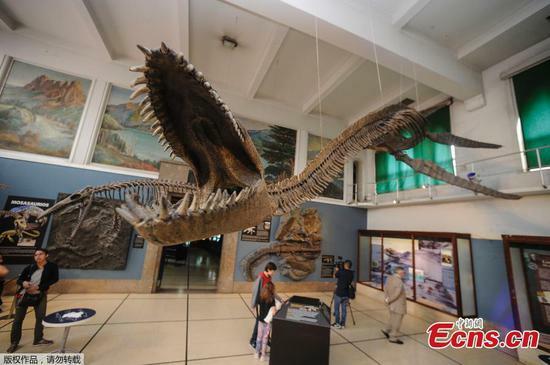 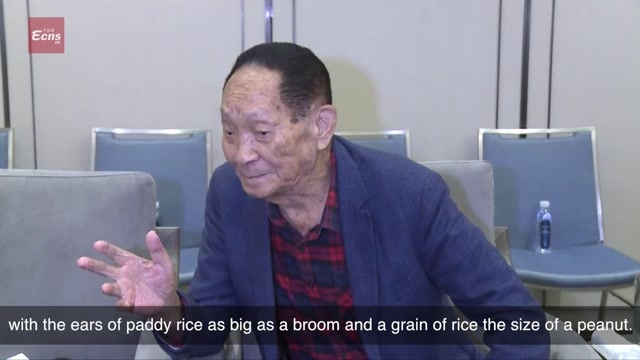 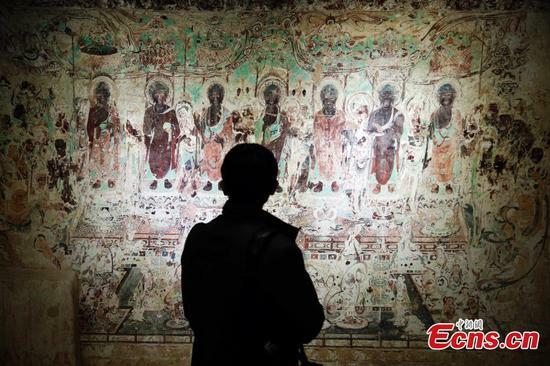 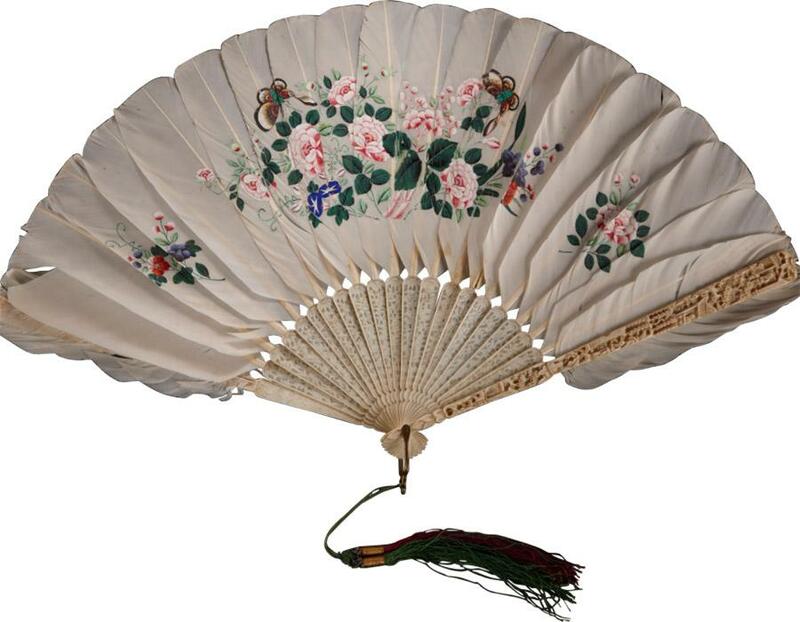 A total of 163 pieces or sets of exquisite fans made in China between the 18th and 20th centuries for foreign markets have been exhibited at Guangdong Museum in Guangzhou. 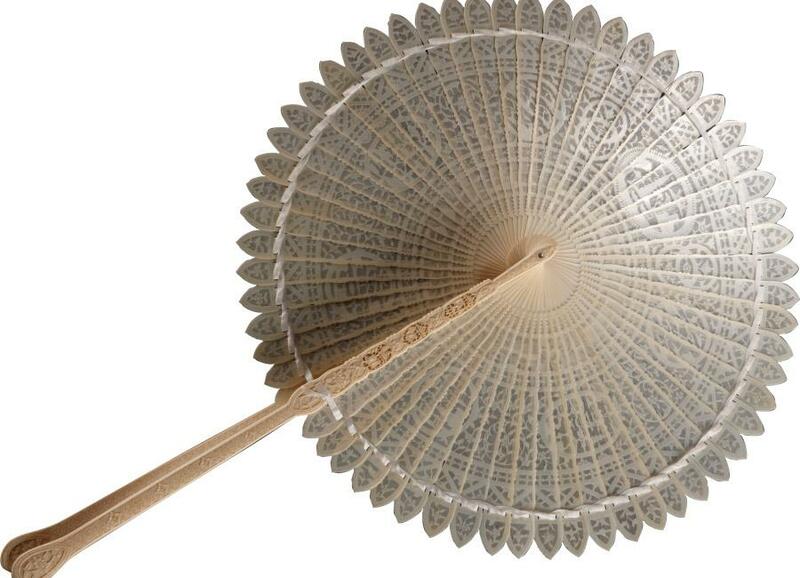 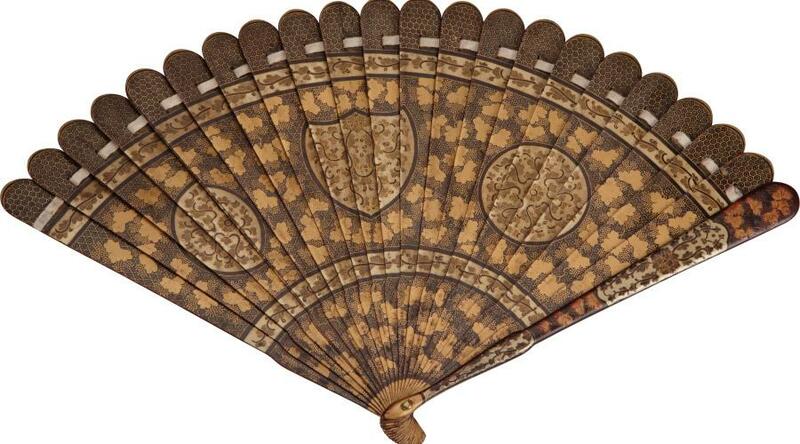 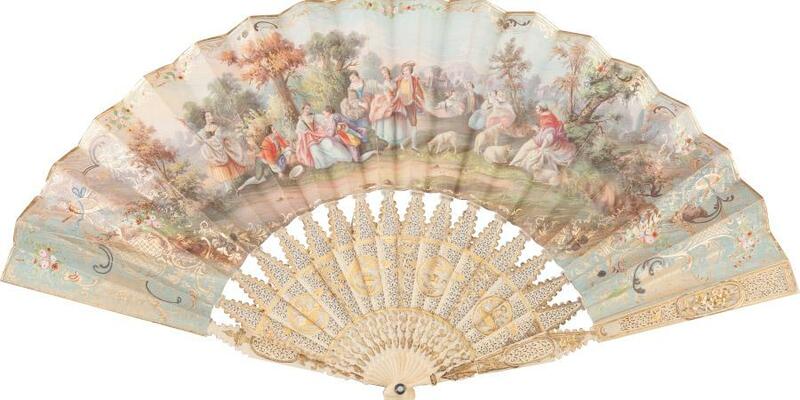 Made of materials such as ivory, silver, lacquer, hawksbill turtle shell, embroidery or sandalwood, these fans come in various shapes and show every stage in the history of export-oriented fan making. 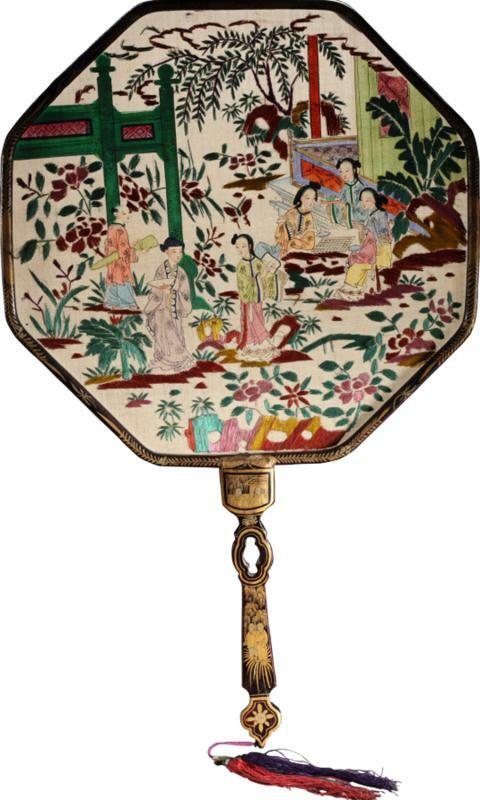 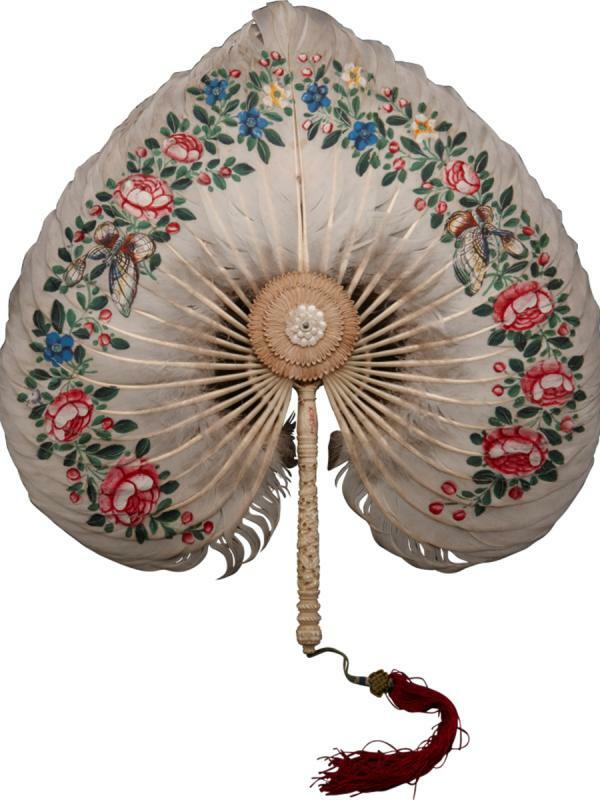 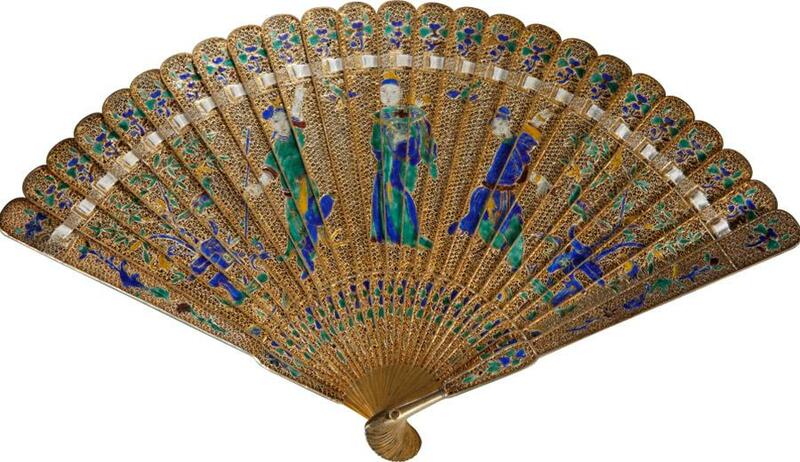 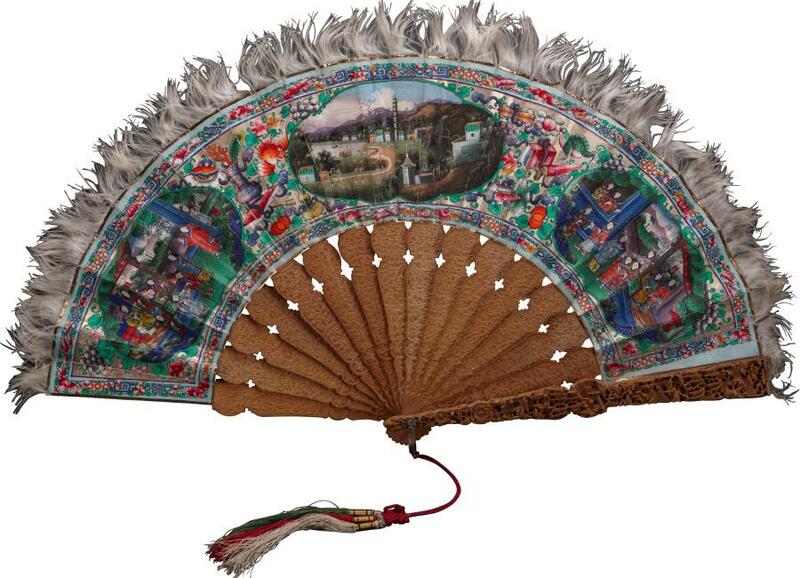 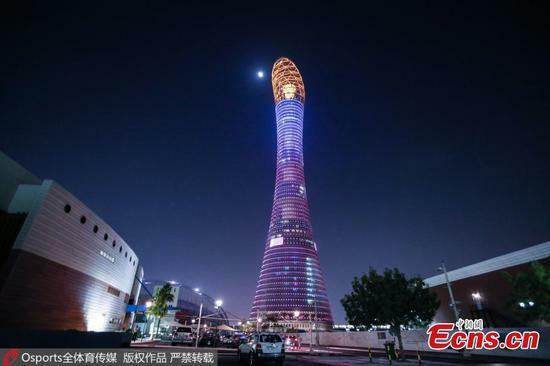 The fans, born amid the foreign trade in the Qing Dynasty (1644-1911), were mostly made in Guangzhou, which was known as Canton back then, by combining Cantonese craftsmanship and Western esthetic tastes. Teachers vs. AI, who will win?